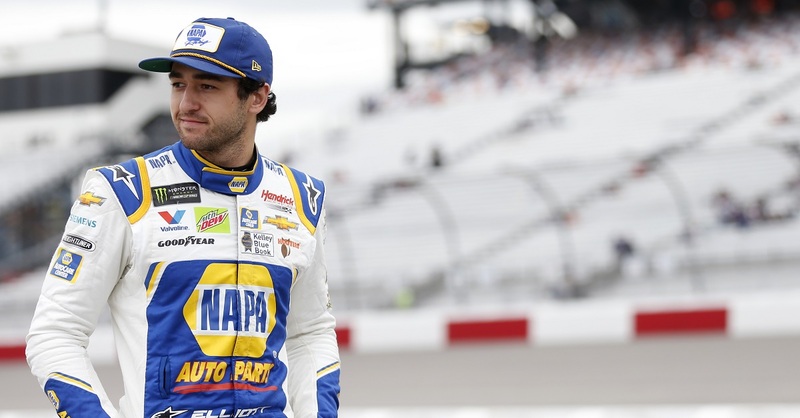 Chase Elliott led three different times for a total of 26 laps in Sunday’s NASCAR Cup Series race at Talladega Superspeedway. The No. 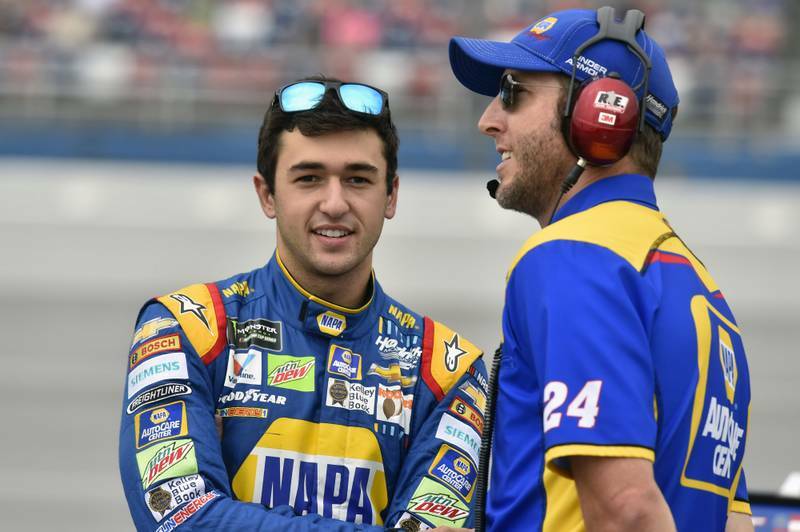 24 NAPA AUTO PARTS driver’s race ultimately ended with a 16th-place finish after he was collected in a multi-car accident while trying to take the lead in the final 10 laps. 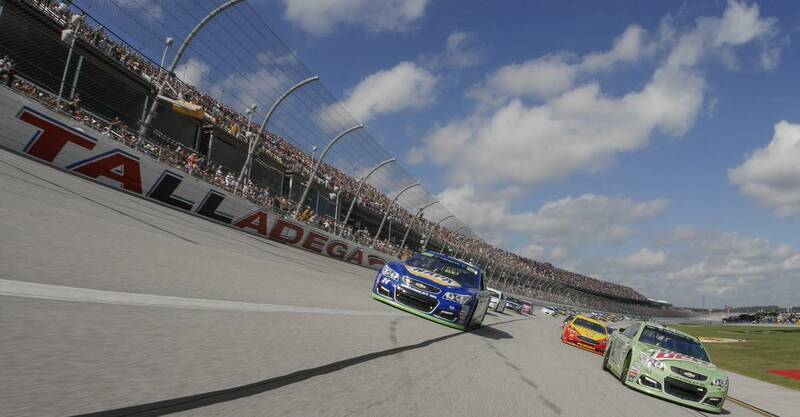 Elliott started Sunday’s race at Talladega Superspeedway on the front row alongside teammate Dale Earnhardt Jr. Elliott held the lead early in the race before receiving a penalty for pitting when pit road was closed during a caution on Lap 26. 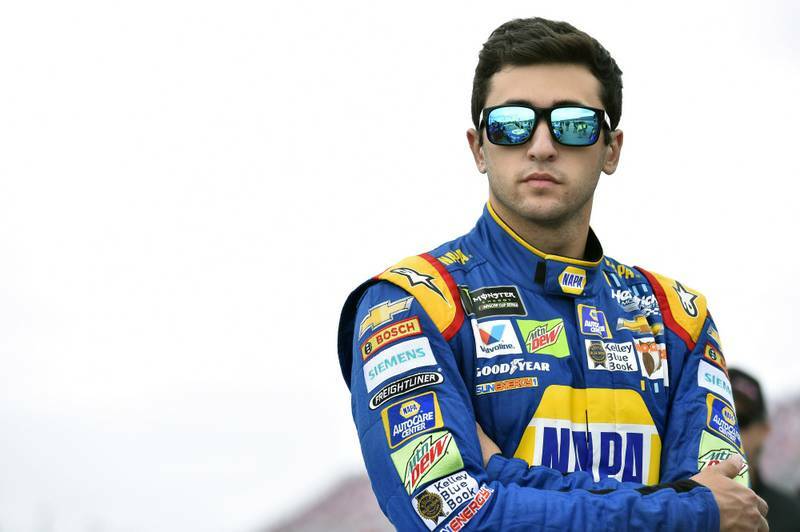 The penalty forced the 21-year-old driver to restart 31st at Lap 37. Elliott rebounded to finish 14th at the end of Stage 1. After taking the green flag for Stage 2 in 25th, Elliott wasted no time maneuvering his No. 24 NAPA AUTO PARTS Chevrolet back towards the front of the field. Elliott raced four-wide to advance to sixth. On Lap 67 the NAPA team visited pit road for a scheduled green-flag stop for fuel only. 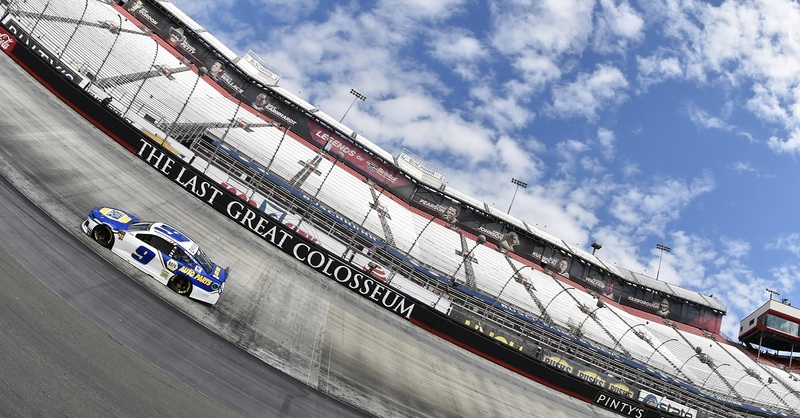 By Lap 110, when the stage came to a close, Elliott had rallied his way back up to fourth. 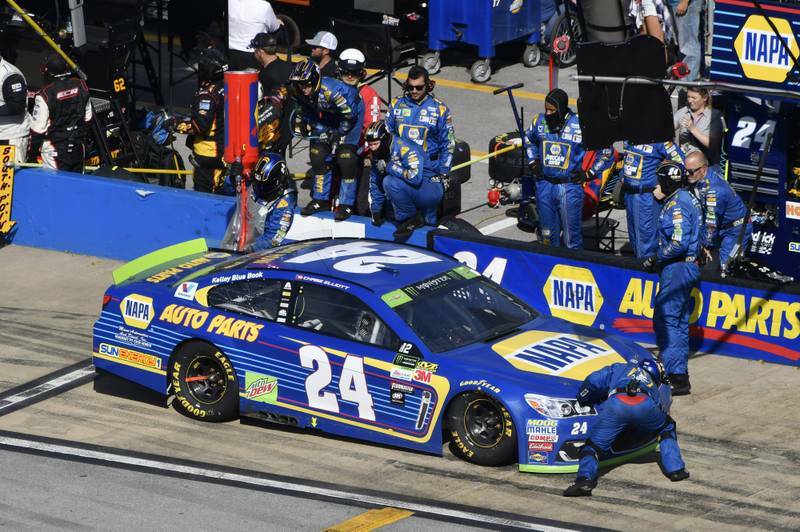 Early in the final stage, Elliott jumped to the race lead around Lap 127 and controlled the race until the next round of pit stops. He gave up the lead to head to pit road for a green-flag stop, and when the field cycled through, Elliott was briefly outside the top 10 before battling back to third for a restart with 29 laps remaining. 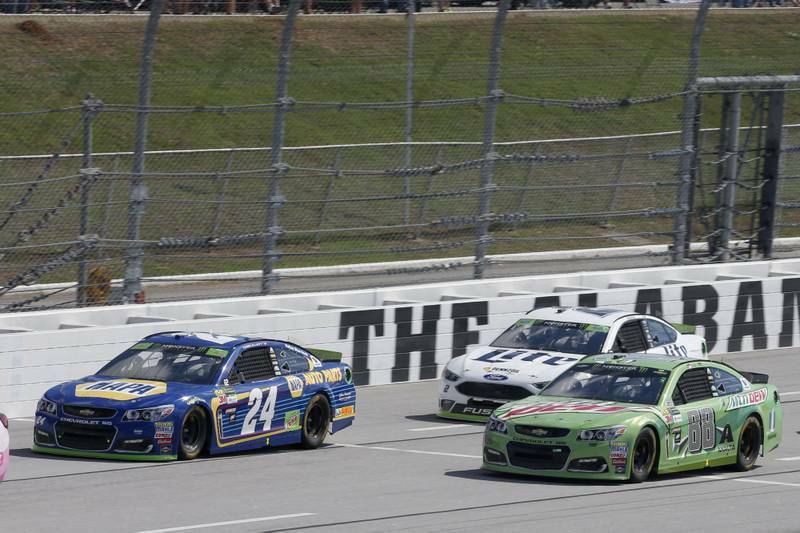 With 18 laps to go, the Dawsonville, Georgia, native restarted 10th and avoided a multiple-car incident to rejoin the top five. Elliott restarted fourth with 12 laps remaining and quickly reclaimed the lead shortly thereafter with a daring three-wide pass down the backstretch. The No. 24 was scored second when yet another caution waved. After the ensuing restart, Elliott attempted to make another three-wide pass through the middle of the two race leaders. Unfortunately for Elliott, contact between the leaders triggered an accident that ended the No. 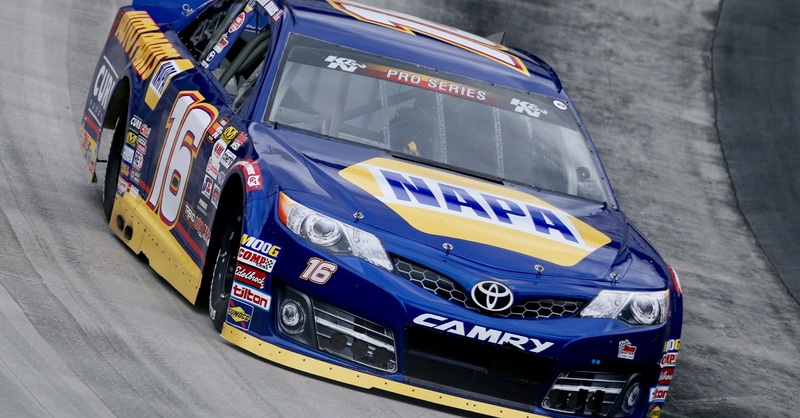 24 NAPA AUTO PARTS team’s day with a 16th-place finish. 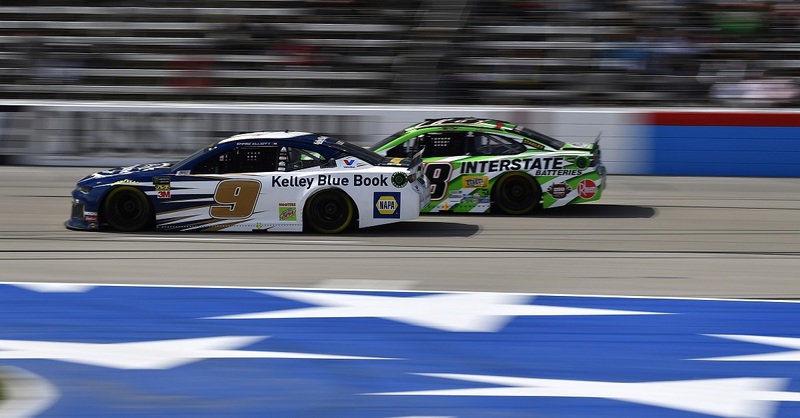 As the NASCAR Cup Series heads to the Round of 12 cutoff race next Sunday at Kansas Speedway, Elliott ranks sixth in the playoff standings with a 20-point advantage over the ninth-place driver.